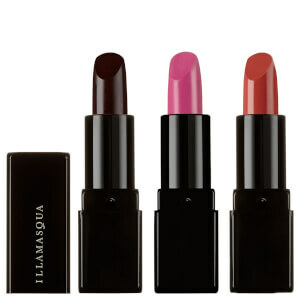 Add intense color to your pout with the Illamasqua Lava Lipstick. Highly pigmented and creamy, the long-wearing lipstick offers an innovative marbled design, blending together two carefully matched shades to create a vivid new color unlike any other. 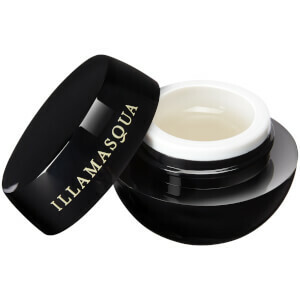 It effortlessly glides on with a sumptuous satin finish to leave your lips looking smooth, defined and beautifully bold.